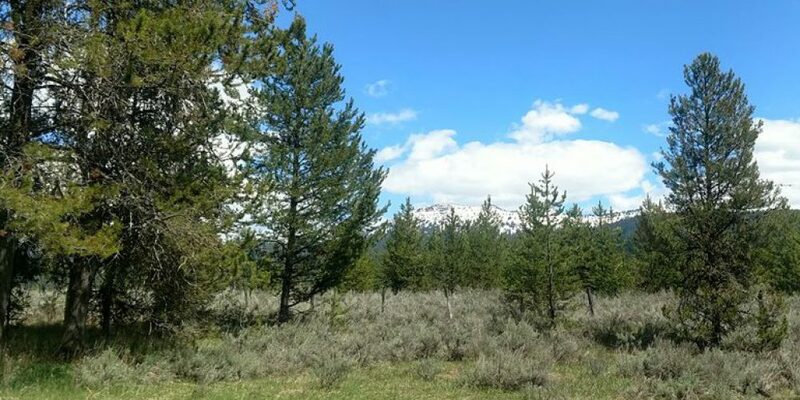 434 Wilhelm Creek Court McCall, ID 83638. This lot has one of the most private settings on the Jug Mountain Ranch Golf Course. This spacious and wooded lot is located at the end of a quiet cul de sac and offers stunning views of Jughandle Mountain and the 10th green. 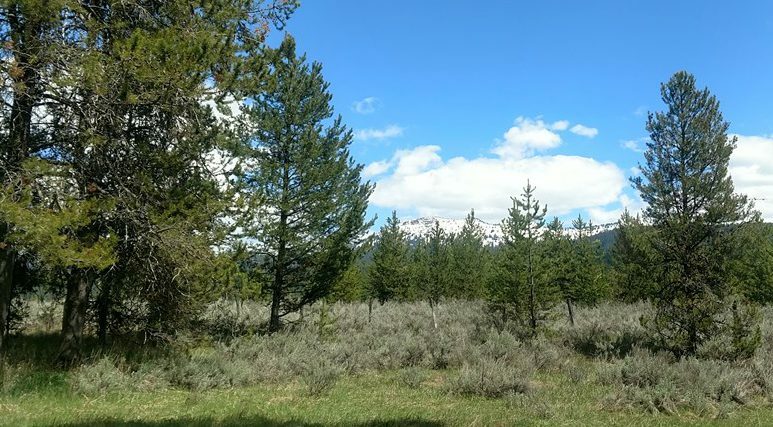 With great access to some of the best mountain biking, hiking trails and Nordic ski trials around McCall.